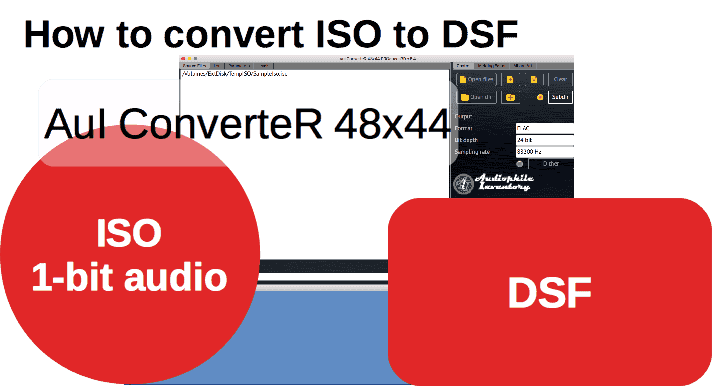 AuI ConverteR 48x44 software have DSF FLAC WAV AIFF metadata editor ability (also available as stand alone tool). The software edit text metadata and manage up to several artworks at file. The converter export metadata from source to target files (WAV, FLAC, mp3, DSF, AIFF...). 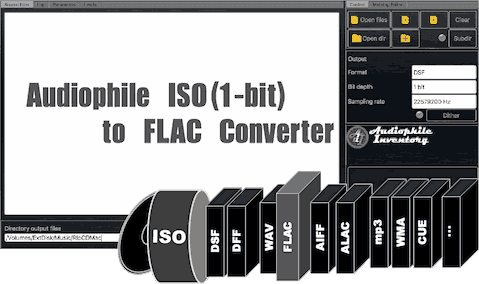 AuI ConverteR capable to manually assing album artworks in CD ripping and ISO extraction. For some kinds of audio files (DSF, FLAC, mp3, WAV, AIFF...) AuI ConverteR export metadata from source to target files. If source files don´t contains artworks, AuI ConverteR pick up artworks from image files (cover. *, front. *, folder. 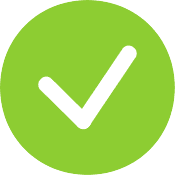 * - png/jpg/tiff) in source file directories. As alternative can be used load button. Read below about AuI ConverteR warranties, price/option comparison table. Read below about AuI ConverteR prices/options. You can order only AuI ConverteR's options that you need for minimal price. You can upgrade your AuI ConverteR in future via ordering other modules. Extra Warranty available for Modula-R edition.